We assort all our goods with regard to colour, size, shape and quality. Our foundation for business was established in 1958. Coming from a historical background of jewelers. With the headquarters in Bangkok, Thailand and operations in Hong Kong, we have an expanded global customer base spanning 60 countries. 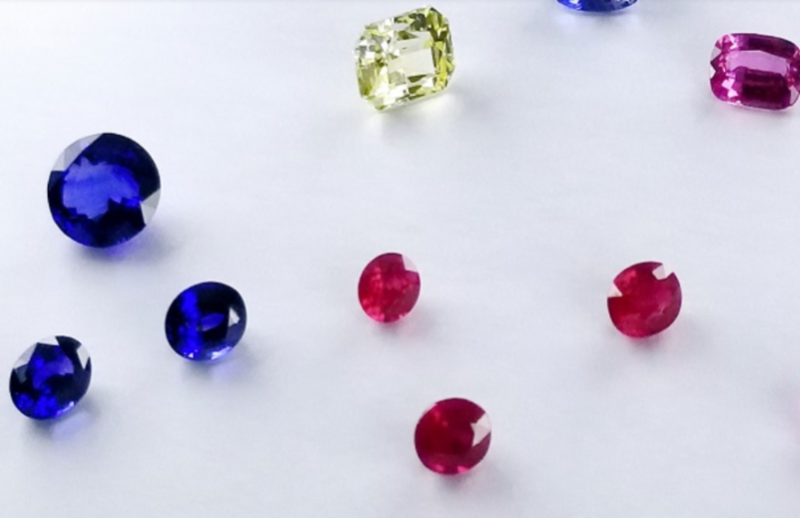 With our vertical integration paradigm, we have access to the largest variety of colours, shapes and sizes in corundum in order to fulfill all requirements by our clients. We maintain inventories of gems from various origins around the world including Sri Lanka, Burma, Madagascar, Cambodia,Thailand and Africa. With our in house expertly trained cutters and graders, we assort all our goods with regard to colour, size, shape and quality.